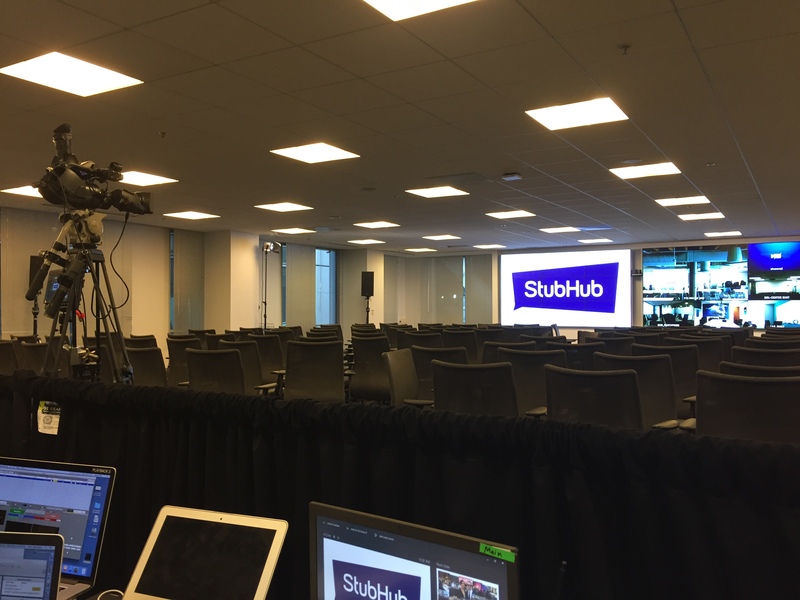 ICV was in San Francisco to produce another Townhall Meeting webcast for StubHub. 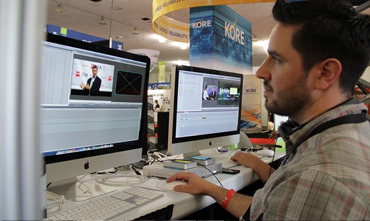 StubHub began using our Live Webcasting services to simplify and enhance the corporate communication process within their growing global organization. Travel restrictions, costs and schedules are no longer an issue as viewers can watch the executive announcements and the Townhall All Hands meetings on line from any location. 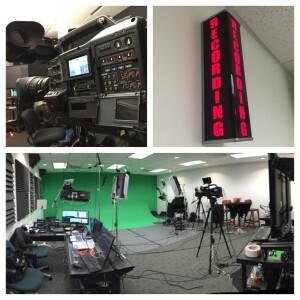 We also provide a Media Portal for on-demand viewing of the Archives so those that miss the live webcast can tune in and watch later.